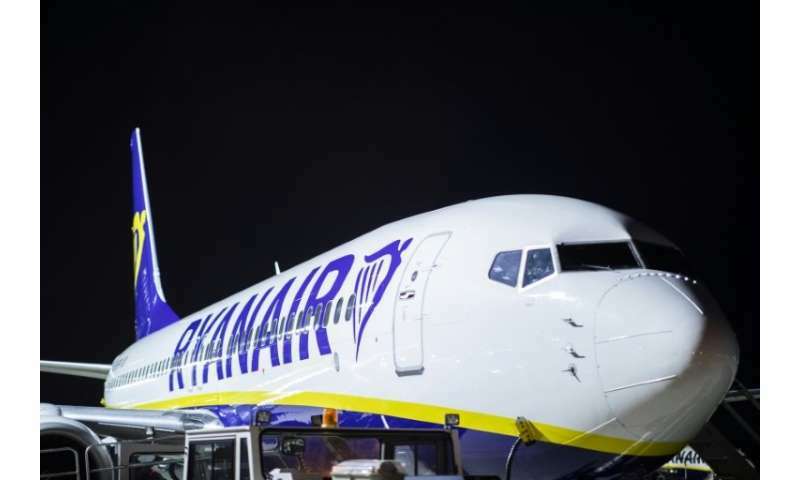 Budget airline Ryanair announced on Friday that it has reached an agreement with flight crew unions in Italy to provide employment contracts under Italian law. Also on Thursday, Italian crews, alongside their Belgian, Dutch, Spanish and Portugese counterparts announced a 24-hour stoppage on September 28 that unions said would be the biggest strike in the Irish carrier's history. With confirmation of the agreement between Ryanair and the Italian crews—set to come into effect on October 1 for a period of three years—their participation in the forthcoming strike is unclear, with union leaders currently leading consultation on the matter. According to unions, the agreement will allow for crews to work under contracts composed under Italian law rather than Irish legislation, addressing a key demand from staff. Provisions are also in place for salary increases and a pension scheme. On Wednesday, the company faced strike action from German pilot and cabin crew unions that resulted in the cancellation of 150 flights. Wilson said that "smaller unions" outside the negotiations process are threatening strikes that "will either not take place or be unsuccessful".